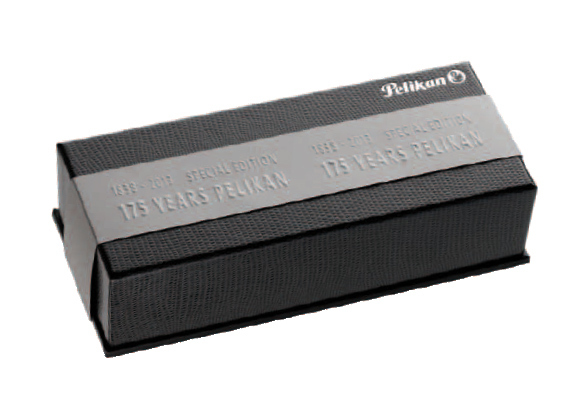 Pelikan celebrates their 175th anniversary in 2013. To share their joy, they have created this amazing lizard style pen based on a historical 1937 model. The pen will be available by December 2012, just in time for the anniversary, for a limited time! This beautiful M101N Lizard fountain pen is another example of Pelikan’s elegance and stylish form. The patterned barrel and the cap of this fountain pen are made of cellulose acetate with a completely smooth surface. 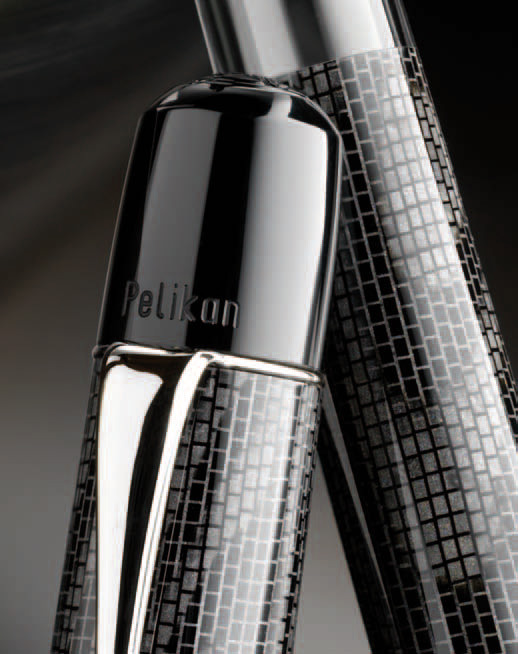 High quality resin was used for the black pieces, and the Pelikan logo is engraved in the traditional manner at the top of the cap. The clip and trims are finished in palladium, and the 14k gold nib is treated with rhodium to give it that silver color. The packaging has also been specially designed. Although the shape and size are standard, the outer surface represents lizard skin! Pelikan M1000 Sunlight Raden – Limited EditionParker Duofold Mandarin Yellow Limited Edition! !